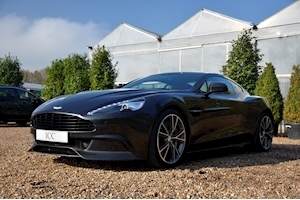 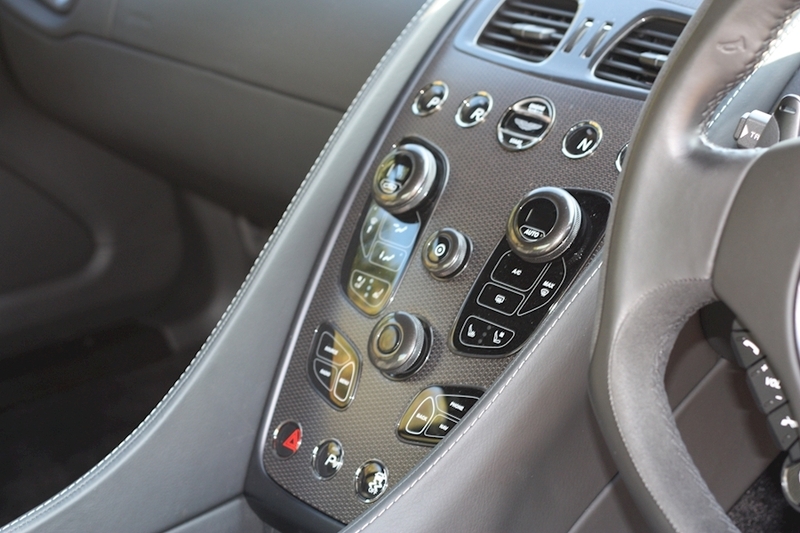 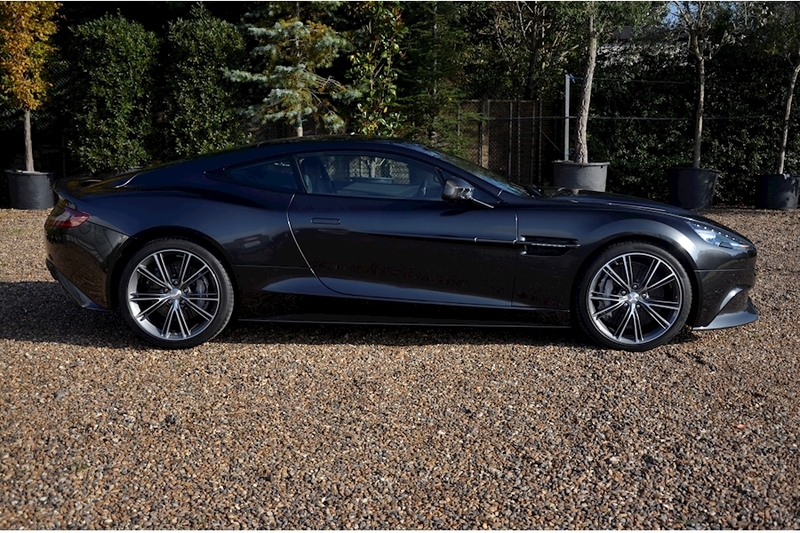 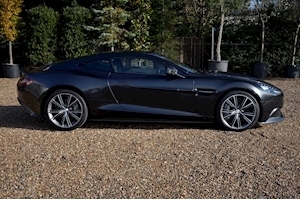 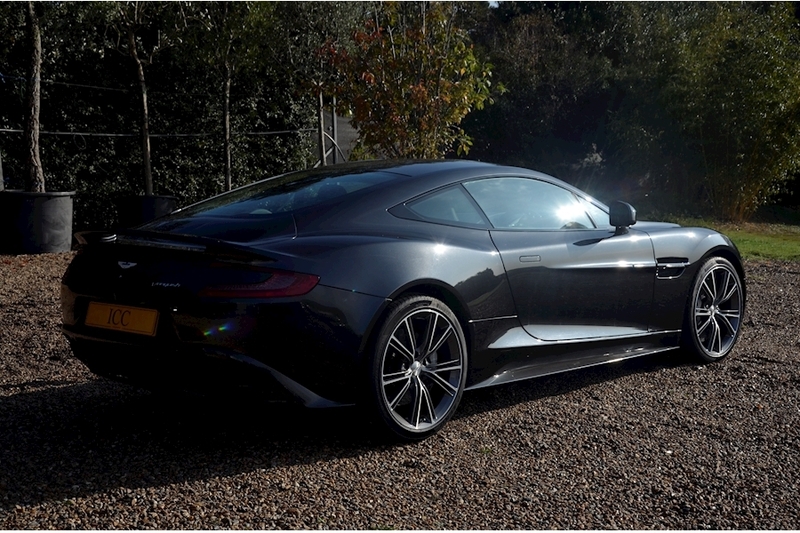 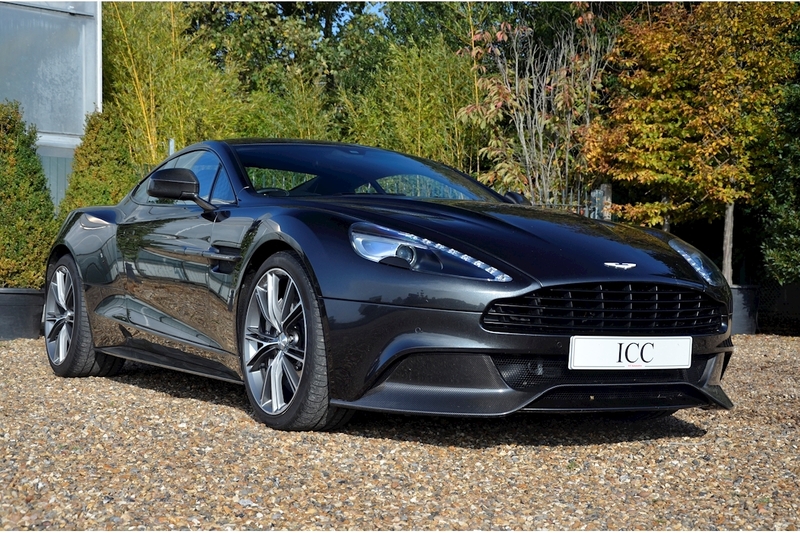 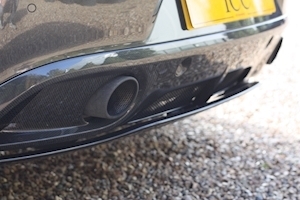 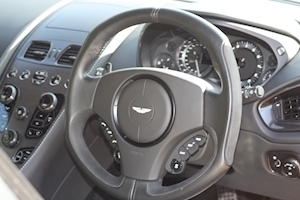 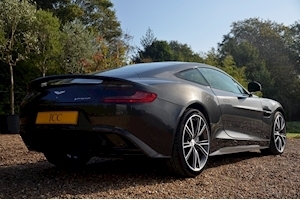 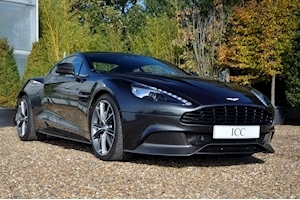 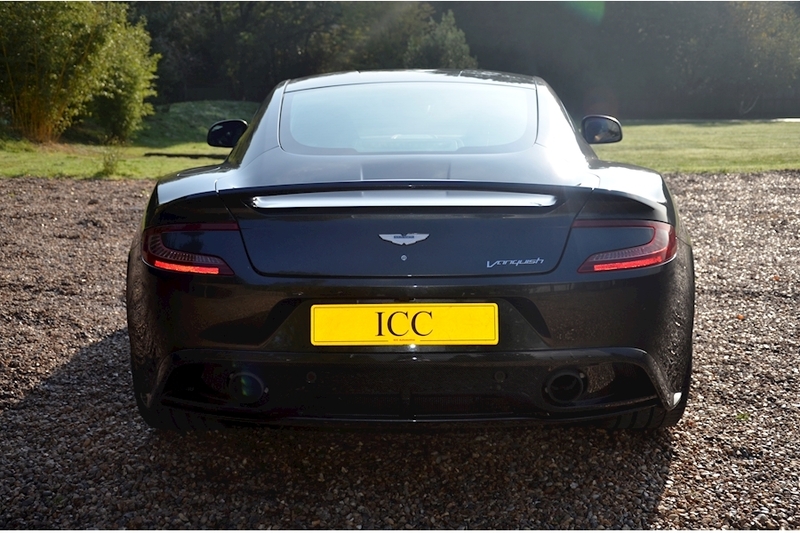 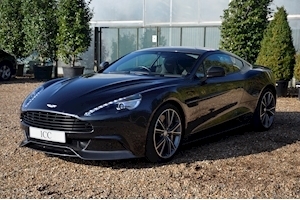 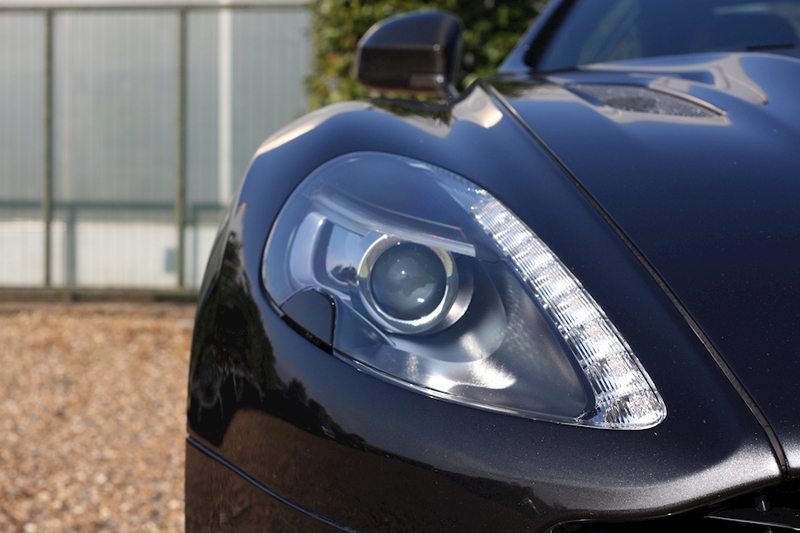 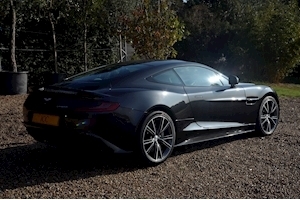 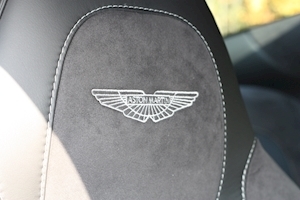 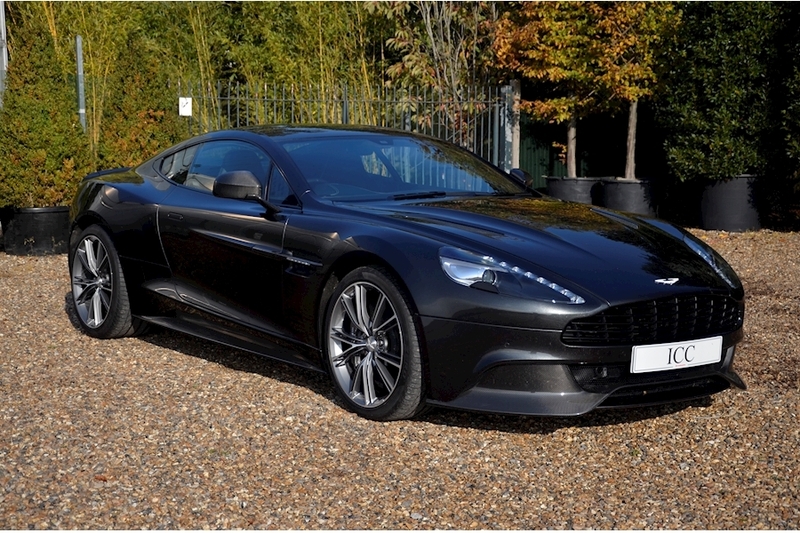 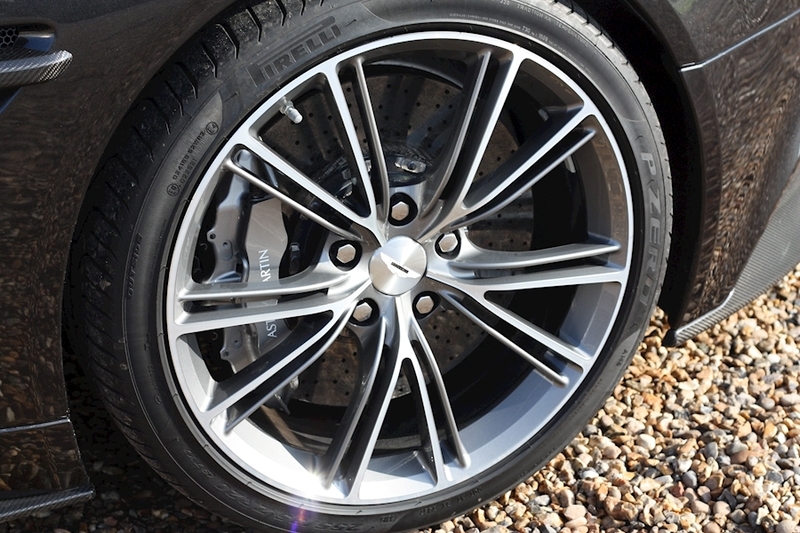 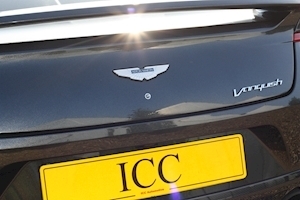 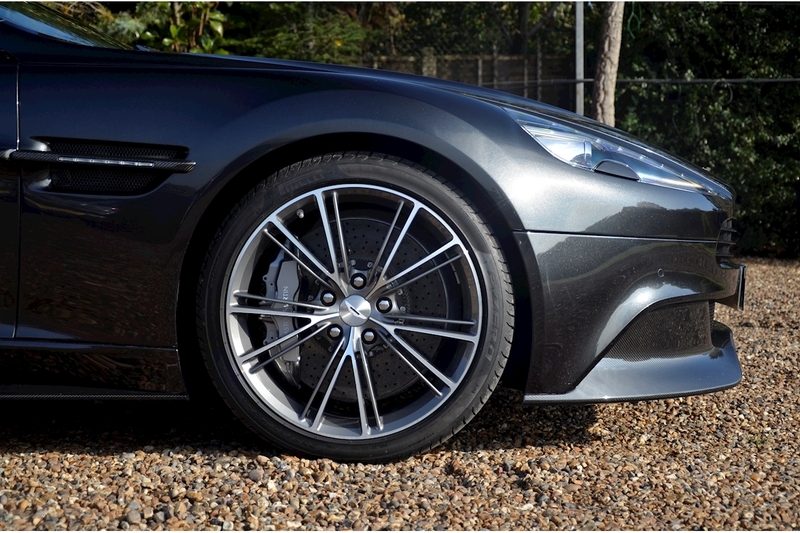 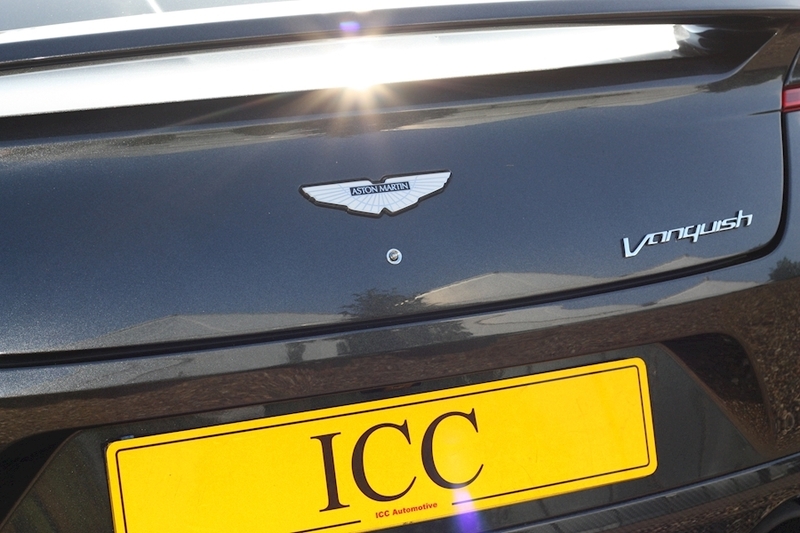 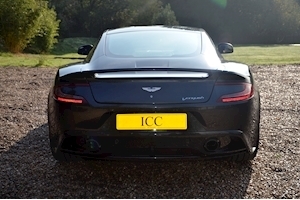 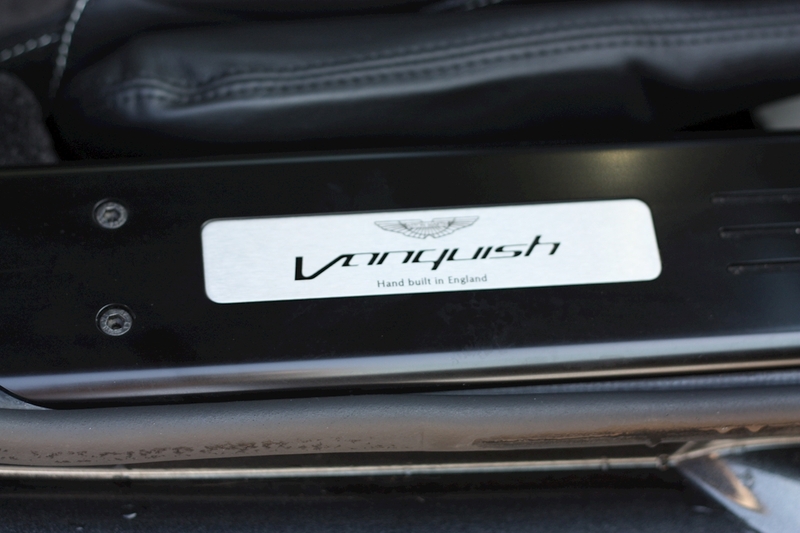 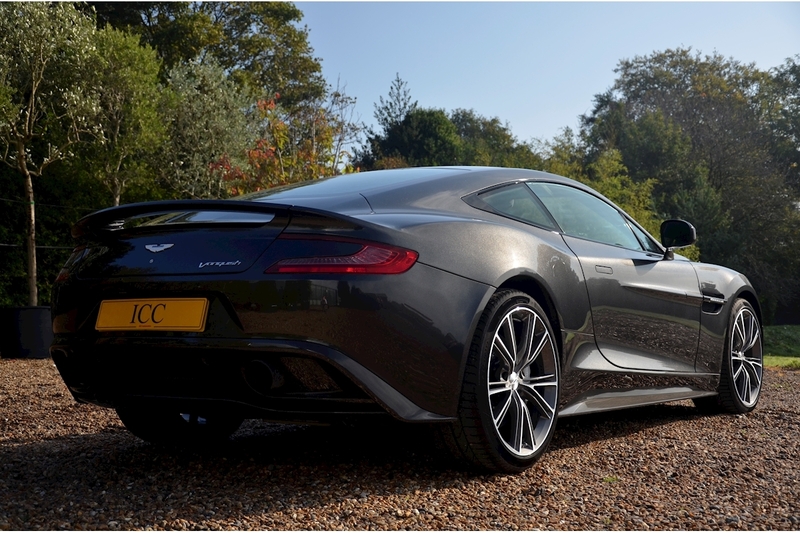 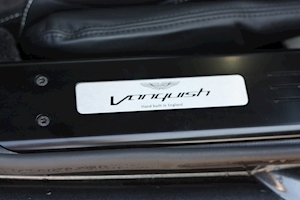 ICC are thrilled to be able to offer for sale this fantastic 'Carbon Spec' Aston Martin V12 Vanquish. This car is in showroom condition having only covered 5500 miles and is spec'd with the entire exterior Carbon Styling Pack. 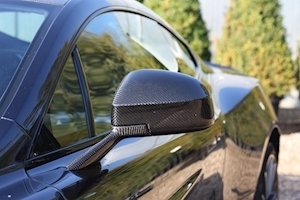 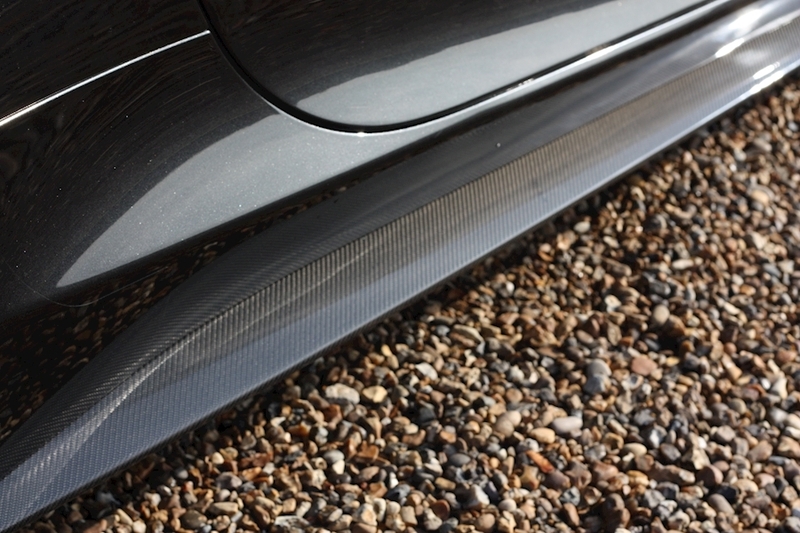 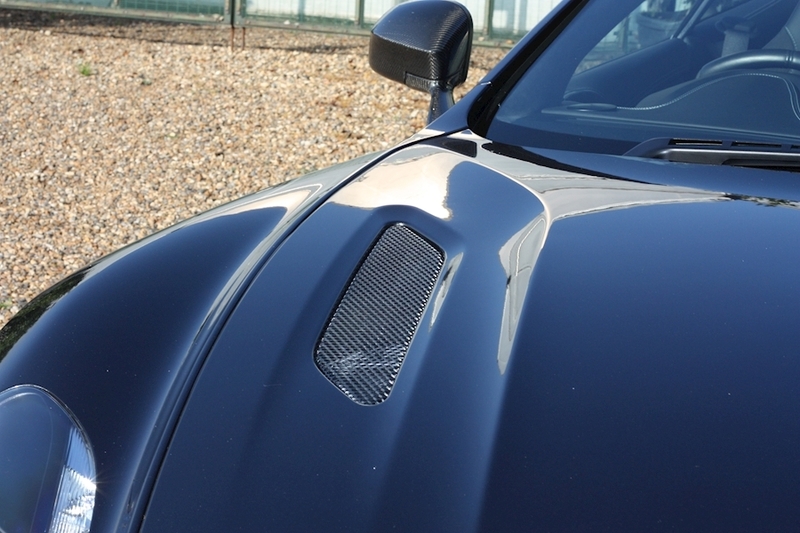 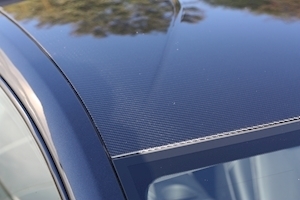 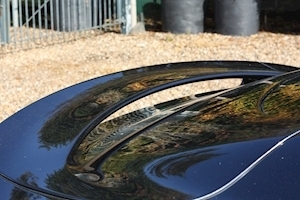 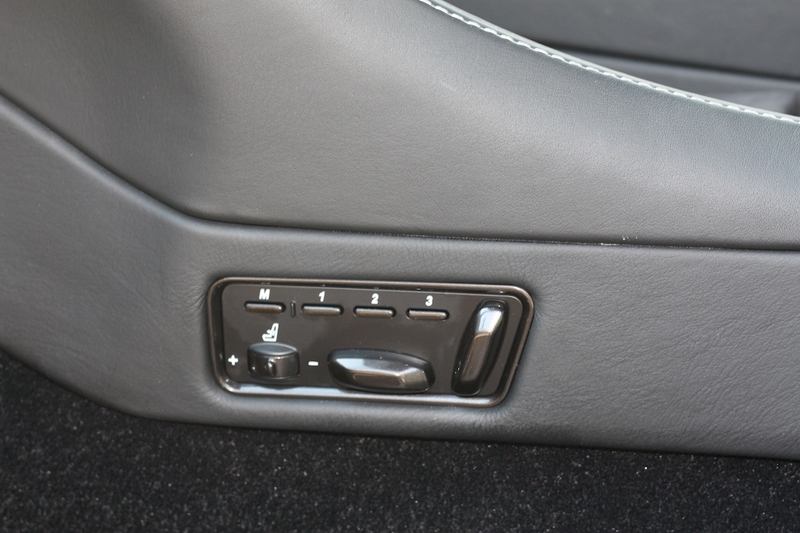 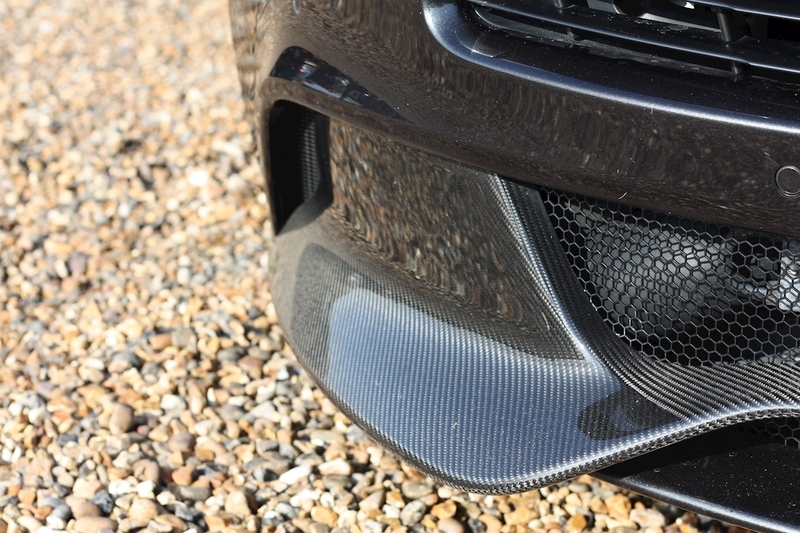 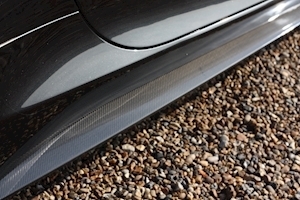 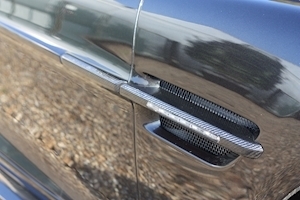 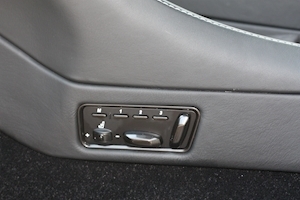 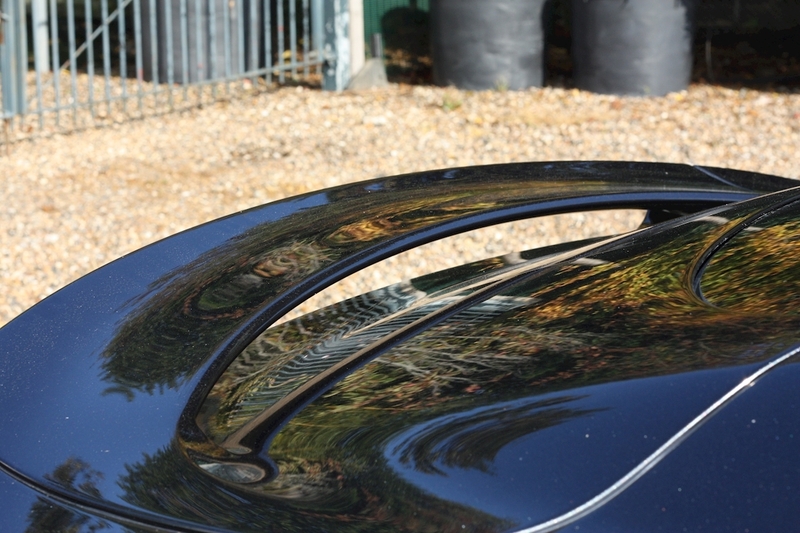 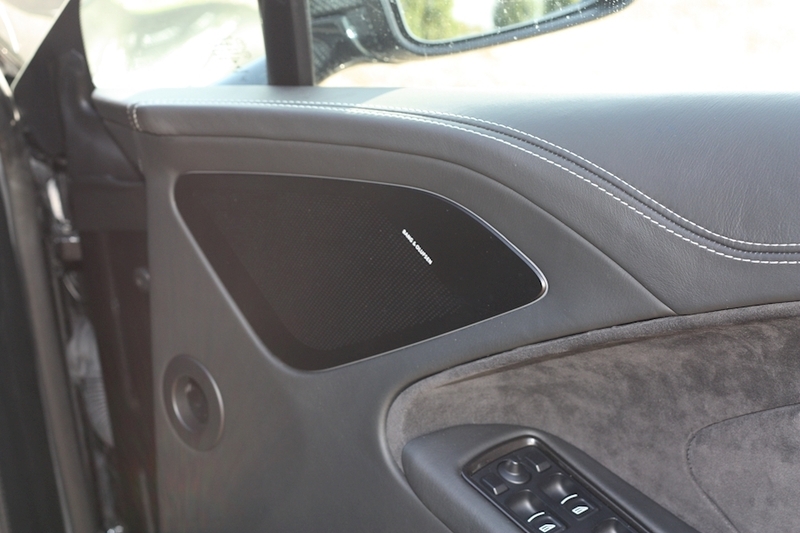 This includes the carbon roof, carbon mirrors, carbon side skirts and vents. In agrueably the best colour, whats not to like? 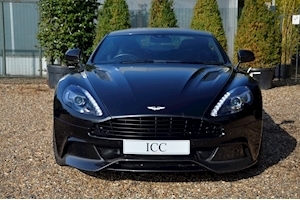 20" Forged Diamond Rims, Adaptive Sport Seats, Air Conditioning, Balance of Manufacturer Warranty, Bang & Olufsen Stereo, Black Leather/Alcantara Seats, Bluetooth/Iphone Connectivity, Carbon Door Sils, Carbon Fibre Mirrors, Carbon Styling Pack, Climate Control, Cruise Control, DAB Radio, Electric/Heated/Memory Seats, Embossed Headrests, Full Service History, Multifunction Steering Wheel, Navigation System, Park Distance Control, Rear Parking Camera, Stop/Start Button, Carbon Front/Rear Splitters.